Robert Keith "Pistol" Baugh, 68, of Carthage, passed away on November 21, 2018. 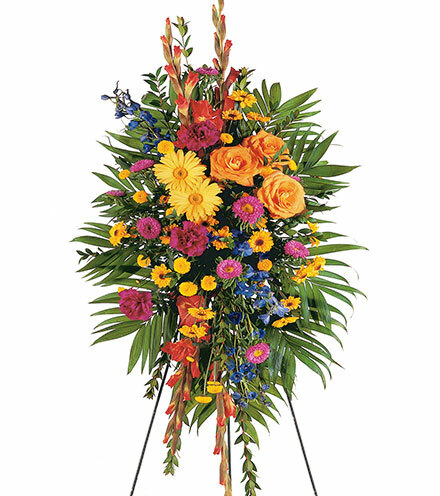 Graveside services will be held at 10:00 a.m. Saturday, April 13, 2019 at Dudman Springs Cemetery, southeast of Carthage. A Celebration of His Life will be held at noon on Saturday, April 13, 2019 at Carthage Memorial Hall. 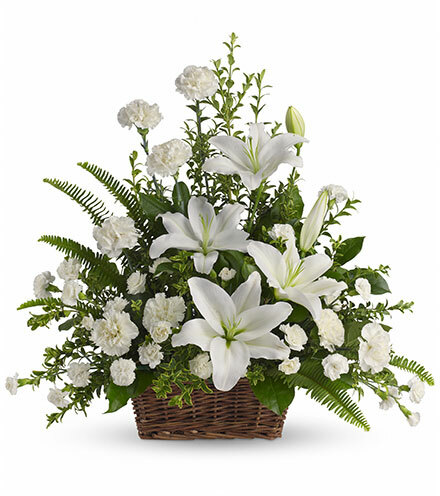 In lieu of flowers, memorial contributions may be made to the Carthage Men's Golf Association in care of Ulmer Funeral Home.